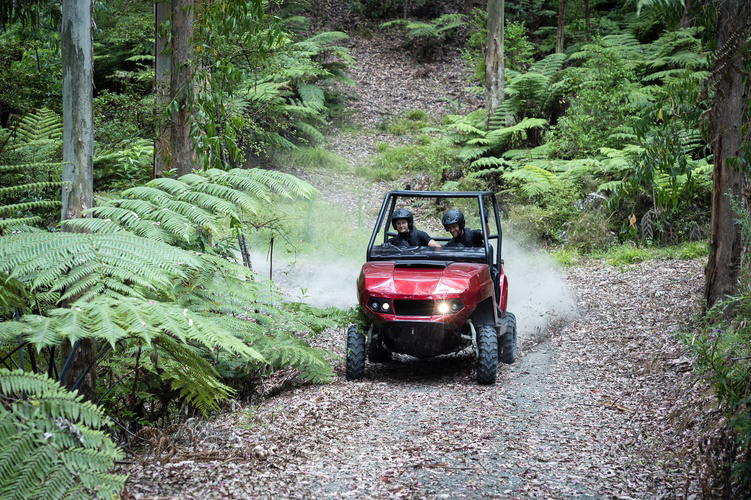 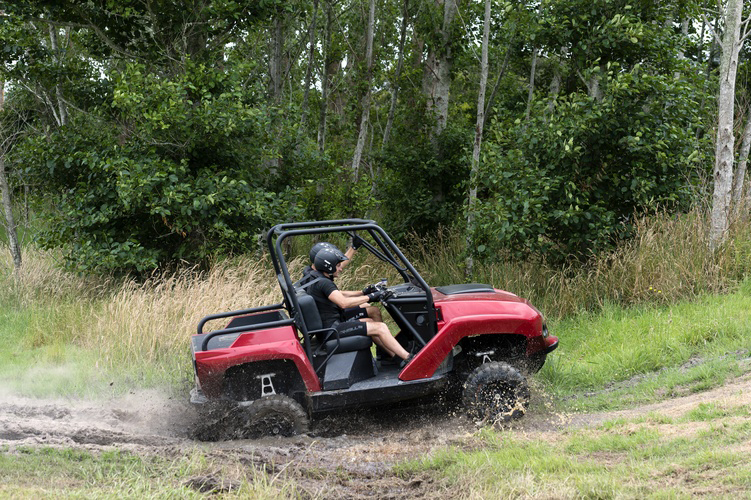 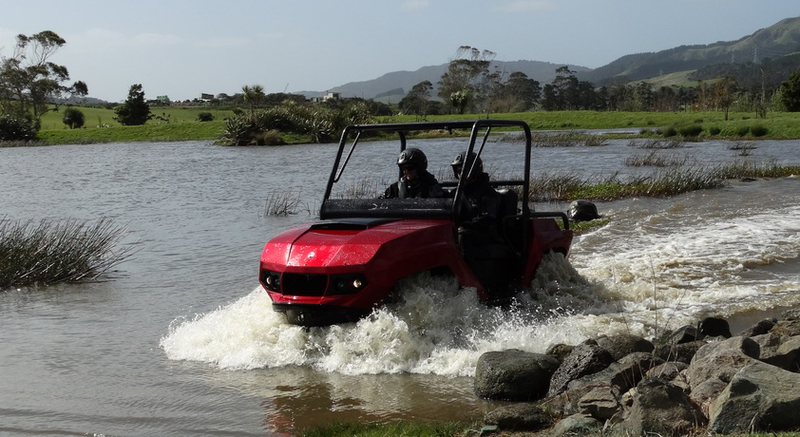 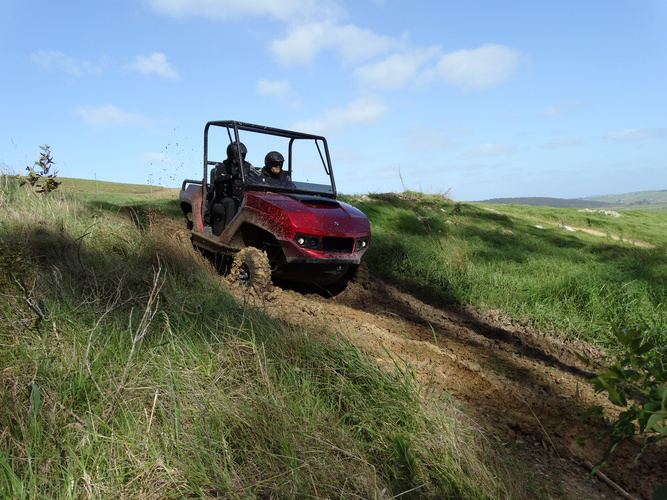 An amphibious all-terrain cart with a 140hp gas engine and Gibbs’ jet drive. 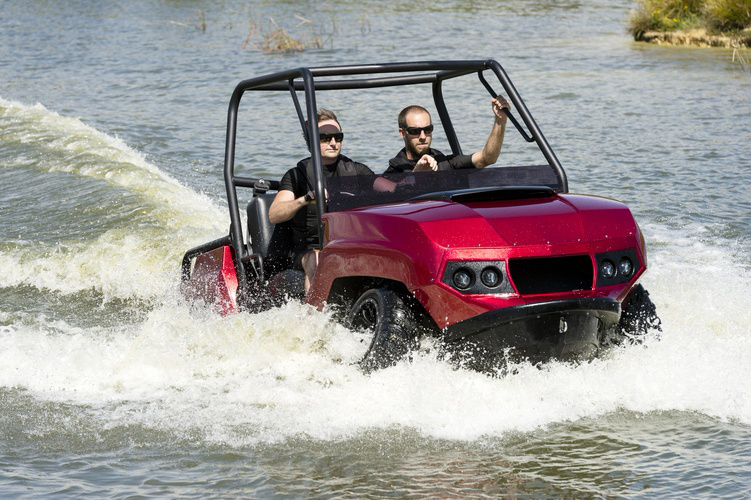 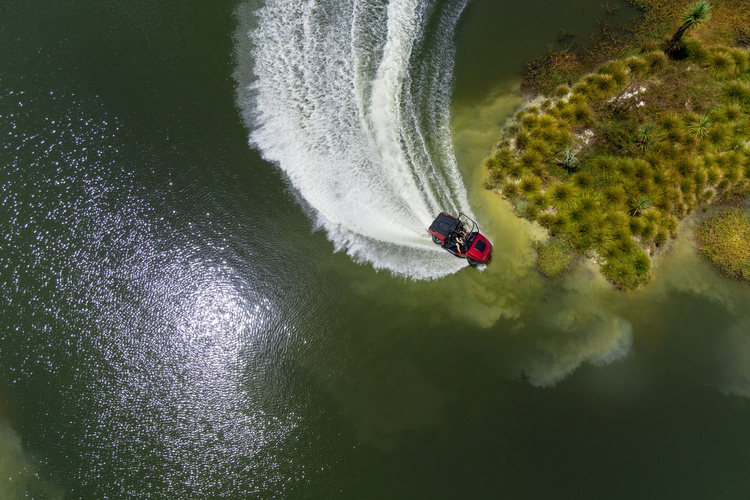 It transforms in seconds, goes up to 50mph on land and up to 45mph on water. 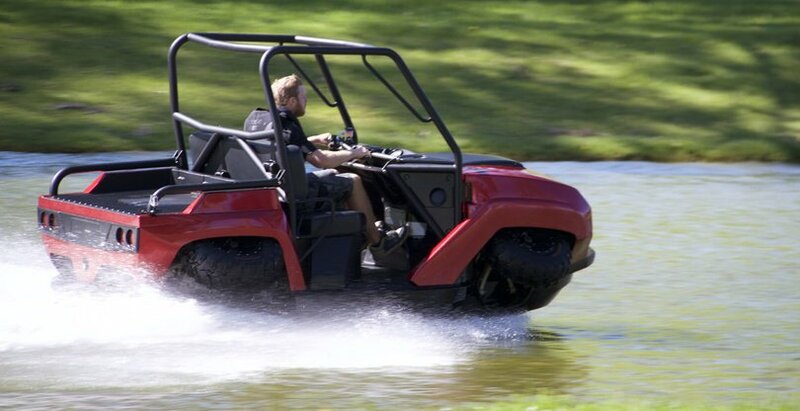 Gibbs also has aa amphibious motorcycle coming, but not even Space Sheriff Shaider could look cool on it.